“Everything we do, we believe in thinking differently. Unlike all other companies, we take your decisions, your opinions and make your science party beautifully formulated, easy to understand and family friendly. We just happen to design amazing children’s science parties…. ESTABLISHED NEARLY A DECADE, Gizmo’s Lab is the ONLY company where you and us work together in developing your children’s science parties to reality. Being well versed in the field of science, it is this experience that led to the creation of Gizmo’s Labs and our provision of themed bespoke children’s science parties, corporate events, after school clubs and summer camps. Our main aim is to teach and to INSPIRE your child, providing the tools and the encouragement to expand their knowledge of science and technology in a real fun and novel way! Science Rocks and we know every child is totally unique, so WE’LL LISTEN, DEVELOP then FORMULATE a truly outstanding and unique bespoke party – keeping it original all the time! If you would like to know more about our bespoke parties, feel free to get in touch with our friendly team today and see what we can do for you. Focusing away from silly packages and immediate deposits concentrating on a one time opportunity for your child – ONE chance to get it right! 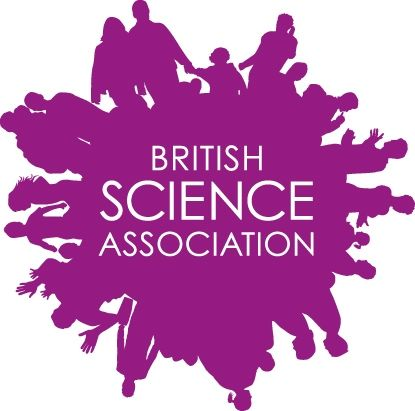 We are immensely proud of our Gizmo’s Lab after school clubs which incorporate the British Science Association’s CREST Star Investigator themes. 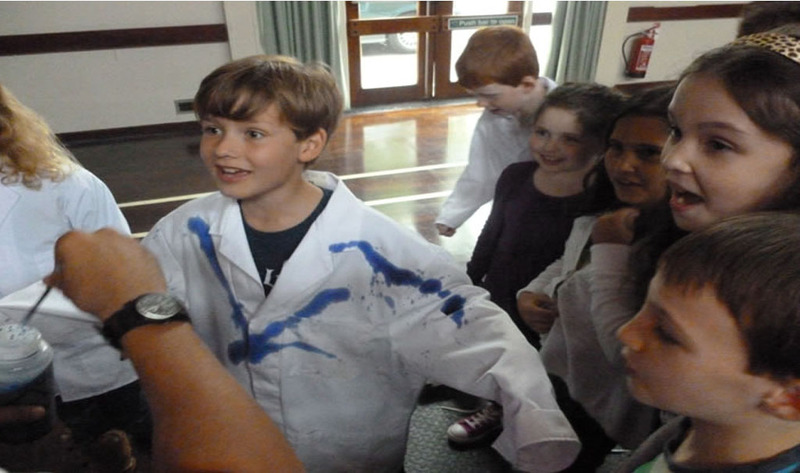 The clubs encourage the children to thrive, developing the community of young people interested in science and broadening their horizons in the process. Unlike the standard papar/kitchen science experiments, we really focus and step out of the boundaries – Our children’s science parties Projects are Extremely Mind Blowing! For more information contact our friendly team at Gizmo’s Lab and we will be happy to help. Gizmo’s Lab Policy is VERY simple. We do not endorse paid advertising for high ranking our company to be on top of web pages. We believe that false advertising is misleading, unfair and gives the ‘false’ impression that it’s a trustworthy company to you as a client. If you are such a great company, then their little reason to pay to be the best! We steer away from such media investments, private share-holders and look at things differently, let the clients do the talking. 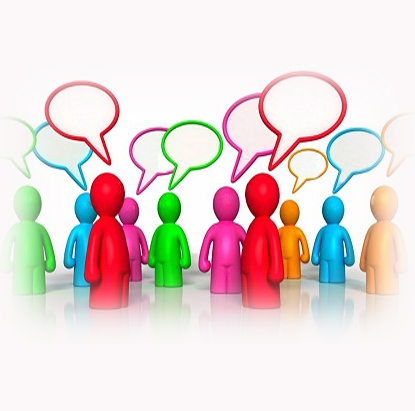 We focus in good solid honest testimonials and trust. Our loyalty towards our clients is crucial and we will always invest into looking into novel ideas, great experiments and improving on existing ones. There’s a reason why we have continuous repeat bookings and referrals. Our REAL testimonials and GOOGLE testimonials speak for themselves.